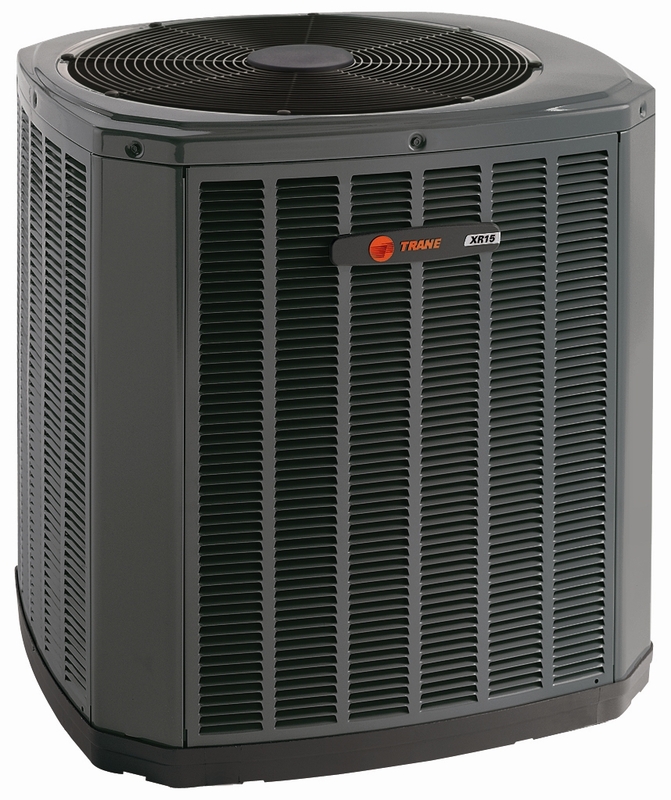 Does the cost of air conditioning your home cause your more discomfort than the actual summer months heat? Don’t sweat it, literally! Here are some excellent energy saving tips that will help ease your mind. Plant trees on the south and west side of your home. This provides shade for your home in the summer and also warmth in the winter. Install a programmable thermostat that can automatically raise and lower your home temperature when you’re out of the house or sleeping. Make sure your house is correctly insulated in order to prevent cold air from escaping. Use exhaust fans while cooking, this will help keep the oven and stove temperatures bearable. Window treatments can help keep the sunlight out when you find necessary. A whole house attic fan can help circulate air through the house. It can also help shift the warmer air to the outside. Have your HVAC system serviced before it’s too late! If you’re in need of some assistance, call the experts at Poorman’s Heating and Air Conditioning (260.422.3534). Emergency services are available 24/7. Poorman’s also specializes in geothermal systems, call for an estimate. You won’t be disappointed with Poorman’s quick response and affordable, outstanding service. Don’t forget to check out Poorman’s Facebook page! “Like” us! You can now set up an appointment for service online! Don’t forget to check out our website!